You made a mistake, as I know the official language in Moldova it is Moldavian. the official language is Romanian !!!! oh really never heard of that!!!!! !well then if it's romanian then go and live in romania!!!! 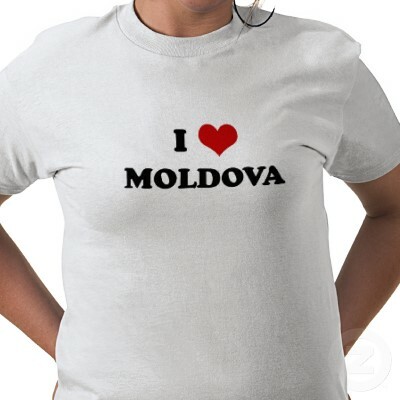 !i love moldova nad we speak here only on moldovan!!!!! !